The Holy Qur'an (Summary): Chapter 87 Sūrat al-Aʻlā (The Most High) ~ Islam My Ultimate Decision . Sūrat al-Aʻlā is one of the seven chapters of the Holy Qur'an which are called the "Al-Musabbihat " meaning by the chapters that commence with glorification of name of Allah. 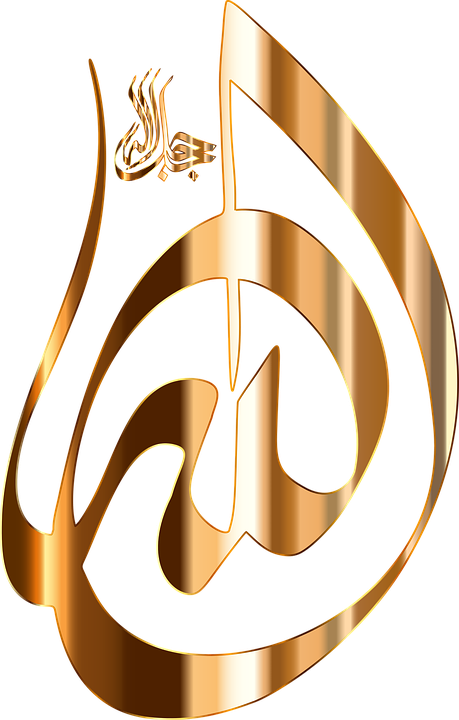 Surah Al Ikhlas the 112th chapter best describes the oneness of Allah in just three simple verses: "He is Allah, (the) One. "The Self-Sufficient Master, Whom all creatures need, He neither eats nor drinks'. "He begets not, nor was He begotten; "And there is none co-equal or comparable unto Him." That He has created, then proportioned (designed it). And that He has decreed a destiny. Then guided. And that He brought forth the herbage (greens) from earth. Then turned it into black refuse. The verses 6-8 were revealed specially for the Prophet Muhammad (peace be upon him), for He would try to remember the previously revealed verses, since He could neither read or write. These verses were thus revealed to console Him and assure Him that Allah has revealed these verses on to him, and it is the responsibility of Allah alone to make you remember these. 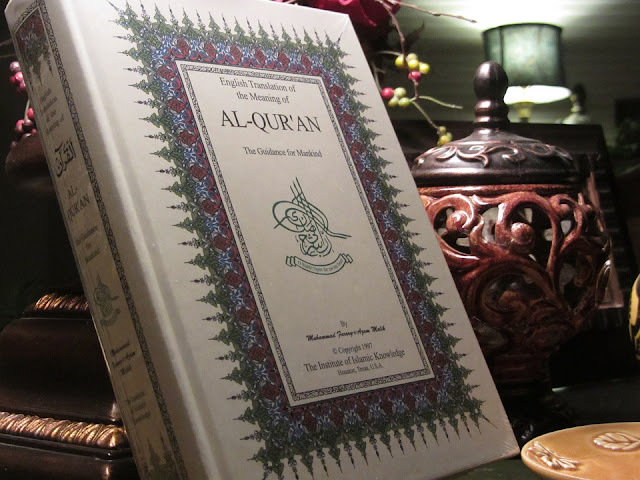 We will make you recite (the Qur’ân) so you will not forget it. Nevertheless (this is) what Allah wills; surely He knows what is manifest, and what is hidden. And We shall make (it) easy for you so that it may be easy. And then comes a stark warning in the verses 11-13 for those wretched, addicted to their evil and corrupted desires, and unfortunate, who despite having known the truth and a way to the righteous path, will find them no recuse when in the world hereafter they will be thrown into naked burning flames a blazing fire - a place where they will not be able to live and die !! But the wretched one will avoid it. A similar warning has been served to these unfortunate people in Surah An-Nazi'at 79:37-39: "Then, for him who transgressed all bounds, in disbelief, oppression and evil deeds of disobedience to Allah), And preferred the life of this world (by following his evil desires and lusts) Verily, his abode will be Hell-fire." Most surely this is indeed in the former Pages as well. In the pages of Abraham and Moses.